Crackerjack Studios has been photographing Kindy's for over 12 years specialising in natural light outdoor portraits and more recently has found an increasing number of schools interested in something similiar for their pupils. Last year we decided to officially offer this organic approach to schools with each school customised to meet its own requirements. Both Individual portraits and Group shots are captured in the school grounds and we are also geared up to photograph the group shots indoors if need be. The feedback has been fabulous and by 2018 we will have reached our capacity so if its something you would like to see happen at your school or you are a teacher who likes the sound of this then please contact the studio on 0404208102 to arrange for a consultation. The photos are printed locally at a professional lab. Our focus is on the product rather than the packaging but are they are beautifully presented. Crackerjack has been photographing families for 22 years in Adelaide and offers a Boutique service customised to each individual family. Whether you would like to be photographed at home, at the beach or in the studio we have a photo session to suit you. We believe that all families should have a professional photo session at least once. It is a proven fact that having family portraits displayed on the walls of your home helps children identify who they are and where they are from. 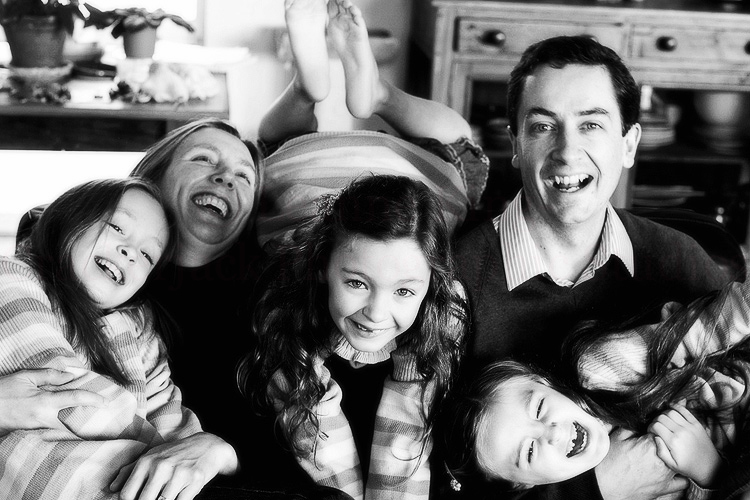 Book your family shoot HERE and then call 0404208102 to book your time.